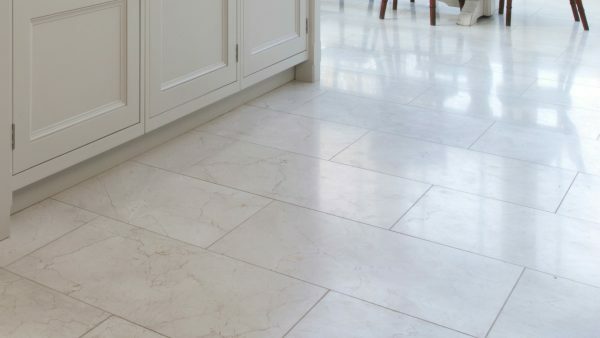 With its beautiful veining and statement swirls, the Hambleton limestone has a wonderful honed finish giving the spaces where it is installed a smart and elegant feel. 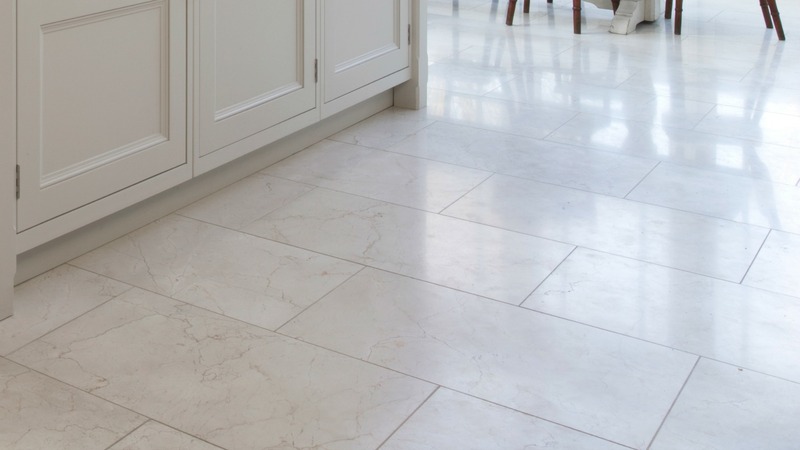 Finish: Honed – a smooth, matt finish that gives a sleek look to the limestone. Use: Domestic, light commercial, wall tiling. Place an order: please contact us at stonelibrary@humphreymunson.co.uk or call us on 01371 821300.